If there was one film that truly brought Sammo Hung out of the shadows of Hong Kong action cinema it was the 1978 kung fu classic ‘Warriors Two’. Previously Sammo had created a formidable reputation that was full of promise for the future, but with nothing substantial to show for it. ‘Iron Fisted Monk’ gave the first directorial indication that this was a real master of the craft and the follow-up cemented this well-founded potential. The town of Fatshan is famous for being the home of revered Wing Chun master Liang Chiang who uses his honourable influence to keep peace in the locality. Concealed within Fatshan though is powerful outlaw Mo who has adopted a facade of respectability by opening a bank with his cohorts. 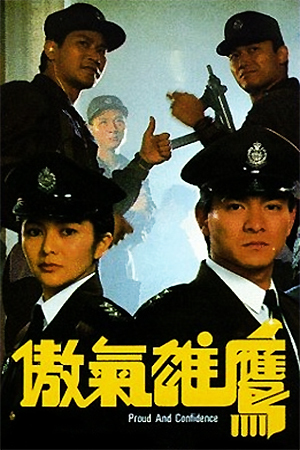 When local worker Chen Wah (Wong) overhears the plottings of Mo and his dubious allies, his natural reaction is to give the information to the authorities to deal with. Unfortunately, in so doing, Chen uncovers the extreme underbelly of corruption that infests the town and barely escapes with his life after coming face-to-face with a formidable line-up of villains. While recovering at the home of Fat Chan (Sammo) he finds that the ones he loves the most have also become targets of these outlaws and he himself must do something to combat this. After much persuasion from Fat Chan, Liang Chiang finally accepts this young avenger as a new disciple and begins the intense training. Chen eventually becomes a powerful exponent of Wing Chun and is ready to face those who have destroyed his life. However, Mo has a powerful army of fighters at his disposal and a few tricks up his sleeve for prospective challengers. Unlike Sammo’s 1981 classic ‘The Prodigal Son’, this isn’t just focused on the life of Liang Chiang. 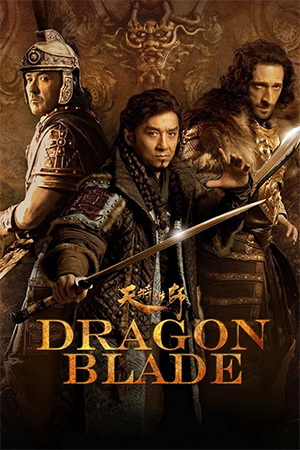 Instead, the film follows the familiar pattern of revenge and retribution against a nearly-unbeatable foe. 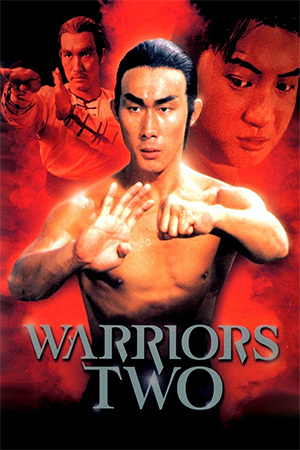 ‘Warriors Two’ is not intended to explore characters in the way later Sammo works would do, but remains firmly rooted in the action of the genre. It is in this area that ‘Warriors Two’ will always be remembered as the skilled choreographer/director assembles a superb cast and puts them through their paces in a series of super-charged fight scenes. For this reason particularly then the film stands out as a definite must-see and certainly above average. 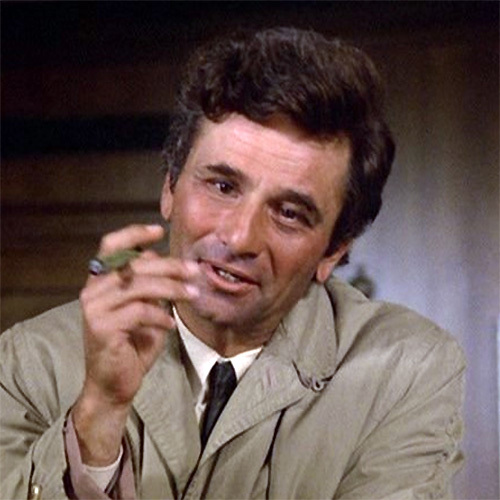 Where it does stumble though is with its over-reliance on comedy in the most inappropriate moments (i.e. the last fifteen minutes) and the feeling that the production still has the unpolished feel to it that Sammo quickly pushed out. 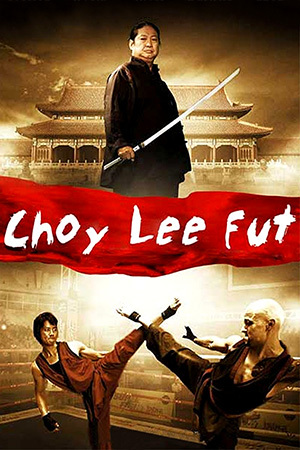 Both points are evident in the overlong ending which throws the protagonists against a seemingly endless array of opponents with an almost numbing effect and then adds some over-the-top comedy to the mix. 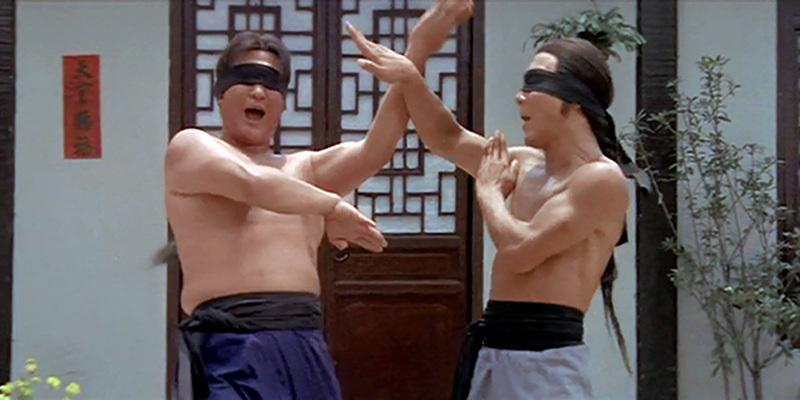 By the time the credits roll, the impression is that Sammo could have edited some of the rough edges out of the film for a better overall result. With all these taken into account though, ‘Warriors Two’ is still a memorable kung fu film that will continue to win new admirers.